To reach the highest artistic standards, and prepare dancers physically, emotionally, and mentally; to meet the demanding requirements of top-tier collegiate and conservatory programs, and the professional world of dance. 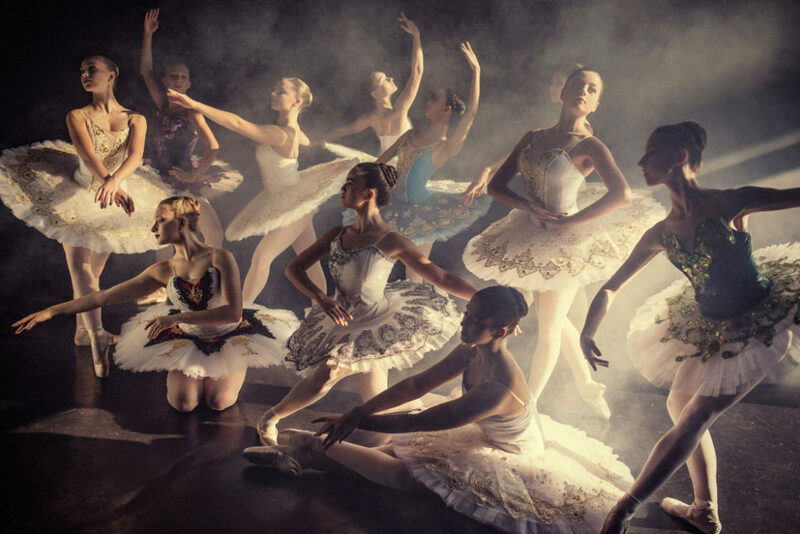 The curriculum includes rigorous classical ballet and contemporary training with supplemental classes in conditioning, improvisation & choreographic techniques. Dancers participate in weekly rehearsals and monthly workshops in a variety of topics essential to an overall comprehensive dance education. The program provides students the ability to adapt to many styles and techniques of dance, transforming passionate dance students into versatile, individualistic artists able to collaborate and evolve fluidly in an ever-changing dance world and society. 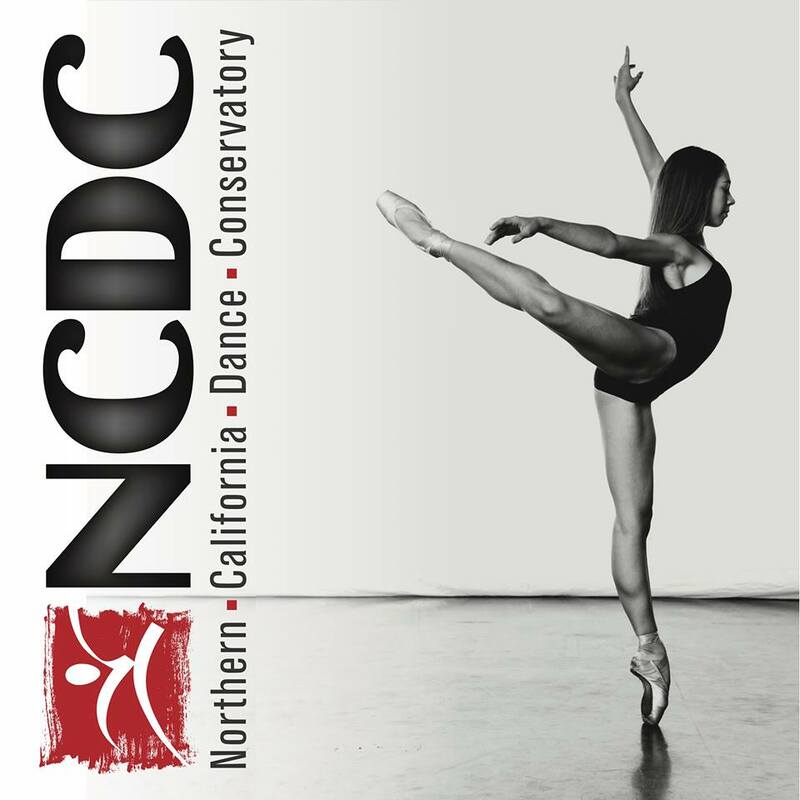 As the organization’s reputation continues to build worldwide, dancers in this division have the opportunity for national and international travel giving them additional performance and professional experience. 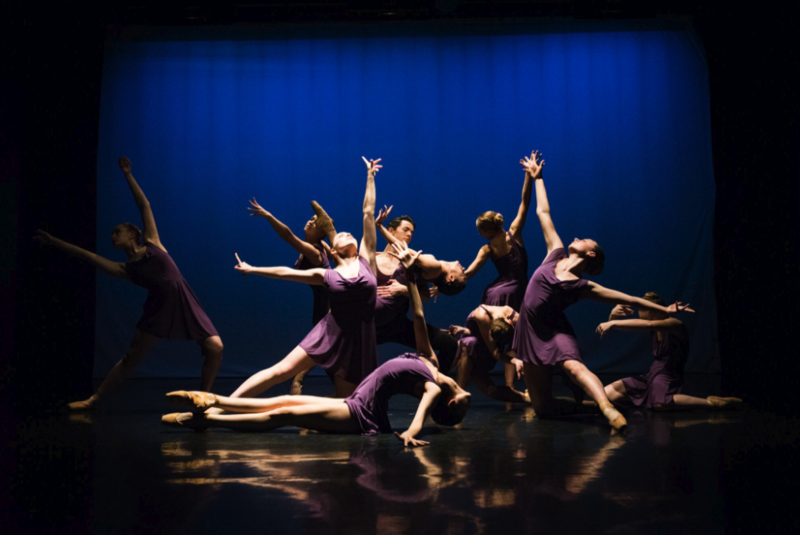 Dancers also have the unique opportunity to create and perform in student-choreographies that are presented at the annual “Back Stage” performances at the NCDC Theater. Dancers will receive assistance as they transition from high school to the Collegiate, Conservatory or professional world of dance. Directors provide personal support with letters of recommendation, creating resumes & audition videos, scheduling auditions and making connections in the professional world. Dancers have a comprehensive performance schedule each season both locally and abroad. Since the inauguration of the NCDC in July 2006, students of the esteemed NCDC Pre-Professional division have been invited to perform at “Jacob’s Pillow” – MA, “Stage de Royan” Festival – France, National Ballet School Gala Performance – Berlin, Germany, “Young Tanzsommer” Festival – Austria, with the Limon Dance Company, and at the “Dance under the Stars” Palm Desert Choreography Festival – CA among others. – Alumni have been accepted into leading collegiate and conservatory programs, have received numerous awards at dance and choreography competitions, and are dancing with professional companies throughout the world. The Upper Conservatory Division is compromised of the advanced ballet levels and acceptance is by audition. Students are evaluated on artistry, physicality, maturity and technical skill and should be proficient in modern and contemporary movement. Students accepted into the Upper Conservatory Division have the opportunity to create an individualized training schedule beyond their ballet schedule allowing them to diversify their training into other genres that meets their unique interests and talents. Upper Conservatory Division dancers receive a tremendous amount of exposure that will prepare them prepare them for top tier collegiate programs and professional work. At this level they have the opportunity to work with national and international choreographers, teachers, and dance companies. They perform in choreography set on them and have the opportunity for solo work. Dancers experience how a professional company works and undertake national and international touring at different festivals. Students also have the unique opportunity to create student-choreography that is presented at the annual Back Stage performances at the NCDC Theater. Directors of this division will assist aspiring advanced students in the transition from high school to the next chapter in their life by providing personal support to create resumes, audition DVDs, schedule auditions, and make connections in the professional world. Ballet Focus is a new program within the Upper Conservatory Division that allows students the option to focus on ballet. On acceptance into the Conservatory Division, students can elect to be considered for the Ballet Focus program. Students are evaluated further on their level of ballet technique, artistry, and physicality. 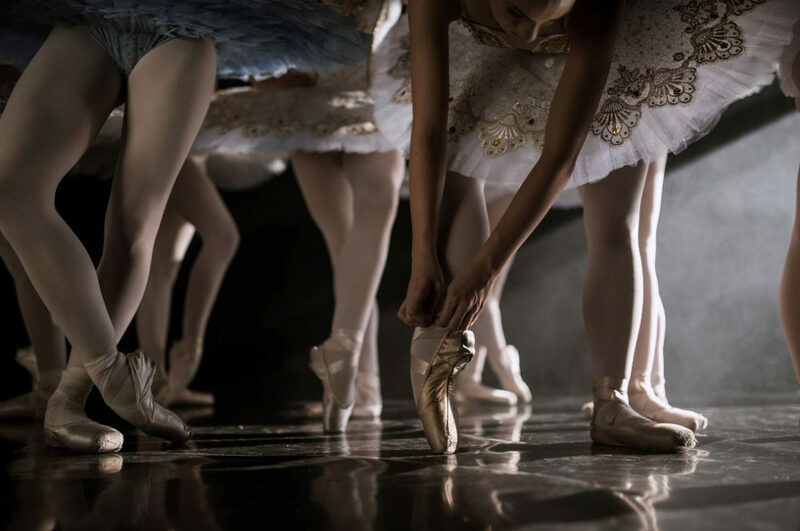 Participation in Ballet Focus will allow students access to more classes is ballet technique, pointe, variations, and pas de deux. Ballet Focus students will still participate in modern and contemporary classes and have the same opportunities to work with national and international choreographers, teachers, and dance companies. Students in the Ballet Focus program are still part of the Upper Conservatory Division and will participate in all performances scheduled for conservatory students. Ballet Focus is an extremely rigorous program. One goal of the program is to prepare students for traineeships and apprenticeships in ballet at the professional level. As such, the program requires a significant commitment from those choosing to participate. That commitment includes ballet technique classes six days a week including Friday and Saturday. Supplemental Ballet is an additional ballet technique series offered to all Upper Conservatory Division students. Supplemental Ballet is primarily meant for students who wish to increase their hours to train more. However, it may also be utilized to fulfill hourly requirements or to add more flexibility during normal class times. Supplemental Ballet is offered prior to the regular class schedule. Members of the Pre-Professional division are expected to take all of their required classes an attend all rehearsals and scheduled performances. At this level as technique becomes increasingly more difficult, regular attendance is crucial in order to maintain and develop the required strength, skill and artistry, and safeguard against injury.